a free weekend, plus many other rewards during your Privilege journey, such as vouchers and early sale access. Free one-car category upgrade once you reach Privilege Executive. 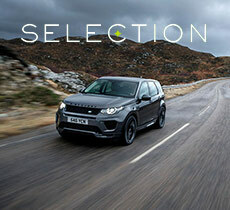 A two-car category upgrade is activated at Privilege Elite. 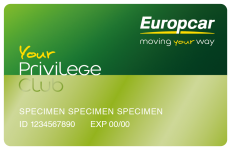 Privilege is Europcar's free worldwide loyalty programme. Privilege has a 4 tier-level structure: Club, Executive, Elite & Elite VIP. Customers can progress through the tiers, depending of the number of hires and/or number of hires days they take. Key benefits include Priority Service at time of vehicle pick-up and multiple rewards such as vouchers and free weekend hires. Keep renting to move up through the tiers. - (1) Priority service is available for members with a complete profile for members who have completed their online check-in. 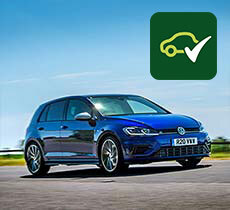 To secure your access to the priority desk, update your details in your online profile in the My Europcar section of the website. - (2) Secured bookings until close of business at the booking location for Privilege members with a complete profile including all payment card and insurance preference details. - (3) Selected offers and promotions will be sent to Privilege members who have opted-in to receive marketing content prior to the general public. - (4) In participating AccorHotels worldwide. 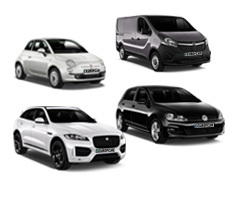 For more information just click on the dedicated AccorHotels link in your online My Europcar section. - (5) The free weekend rental is only applicable when upgrading from a tier level to another. Program benefits apply to all bookings made directly with Europar. - (6) The coupon is applicable once per calendar year, whatever the change in the Privilege tier level. - (7) This free weekend rental is only applicable when upgrading from a tier level to another. 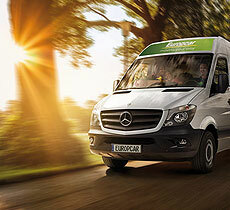 Program benefits apply to all bookings made directly with Europcar. - (8) Free upgrades are subject to fleet availability. The free upgrade offer cannot be used on vans and trucks nor in conjunction with any free weekend. 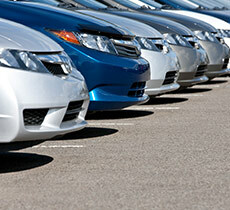 Maximum rental duration when using a car upgrade is 14 rental days. 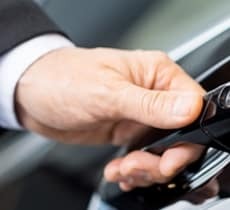 - (9) Privilege Elite and Elite VIP Members can benefit from one additional driver at no extra charge for each public rental. - (10) Privilege Elite VIP Members renting on public rates can benefit from a one-off free annual membership for the priority Pass service. Rentals on promotional rates or corporate/partnership negotiated rates are not counted towards these reward benefits. To benefit from Priority Pass, the Privilege Members profile must contain a valid email address. - Further terms and conditions apply. 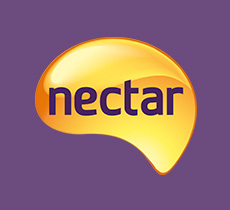 To view these, please click here.